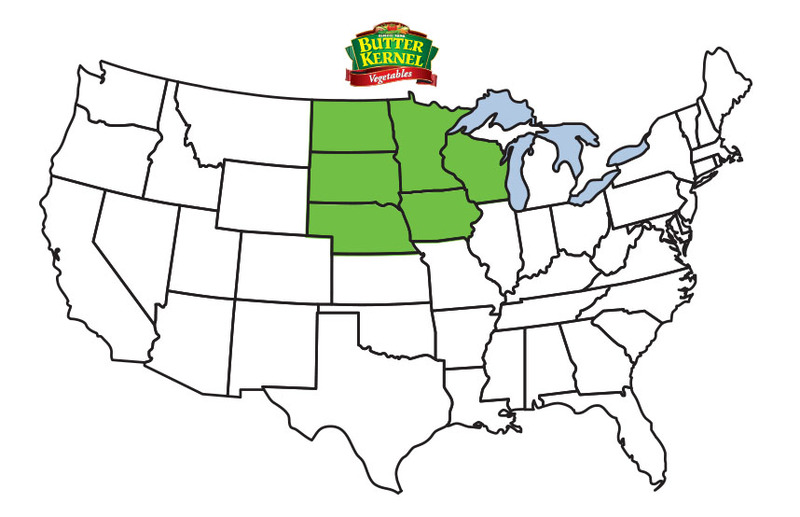 Have a question or comment about your favorite varieties of Butter Kernel products? Fill out the form below and we’ll get back to you as soon as possible! Sign me up to receive great recipes, special offers and more!